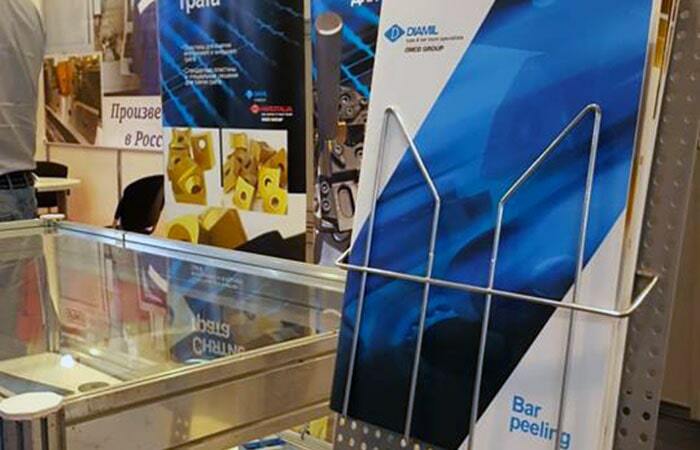 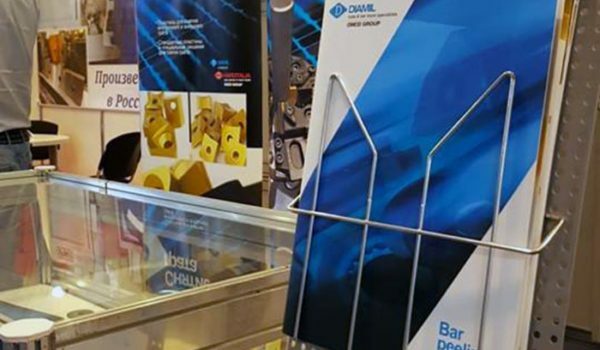 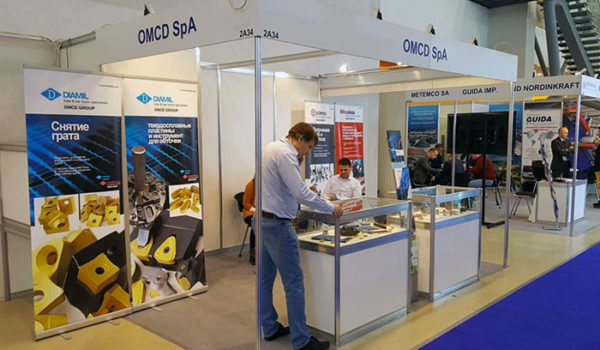 OMCD attended also this year to the 24th edition of Metal-Expo in Moscow, the international industrial exibition. 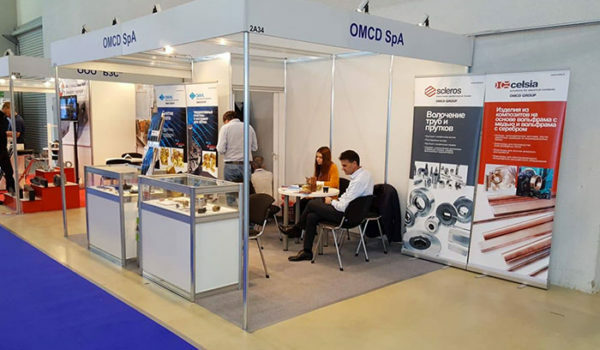 The products of our brands, CELSIA, DIAMIL, FILMS, HARDITALIA and SCLEROS, have peaked interest in the public of this event. 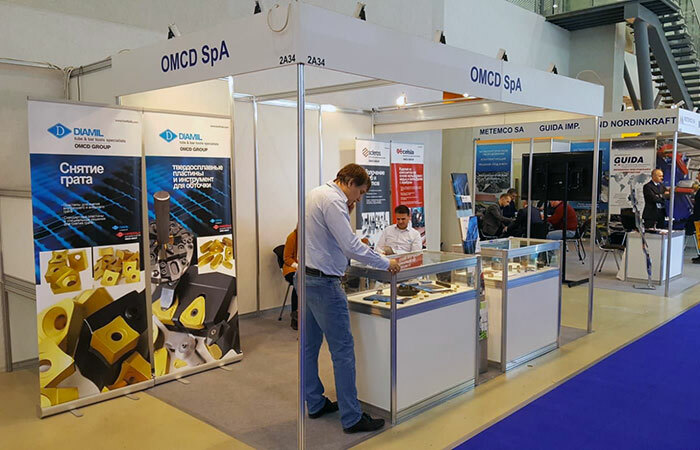 Our staff, fully satisfied of the copious relationships acquired, would like to thank everyone that demonstrated interest in our group!